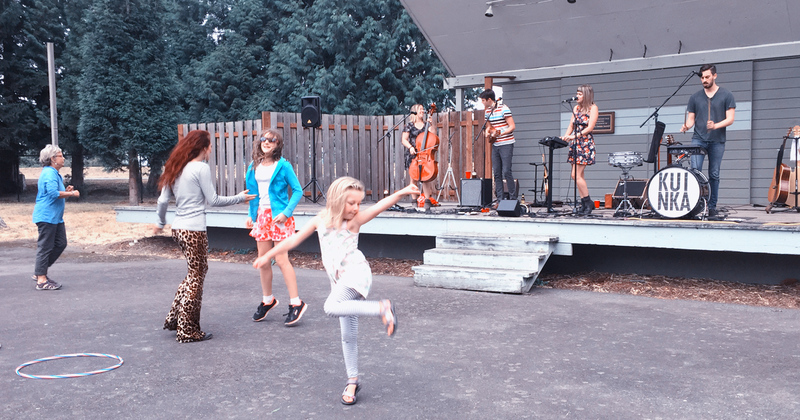 The City of Ferndale hosts a series of recreational activities that are free and open to the public every year. Click below to get the latest details on 2018 Summer of Fun. If you have questions about any of these events, please contact Communications Officer Riley Sweeney at (360) 685-2353 or send him an email here.